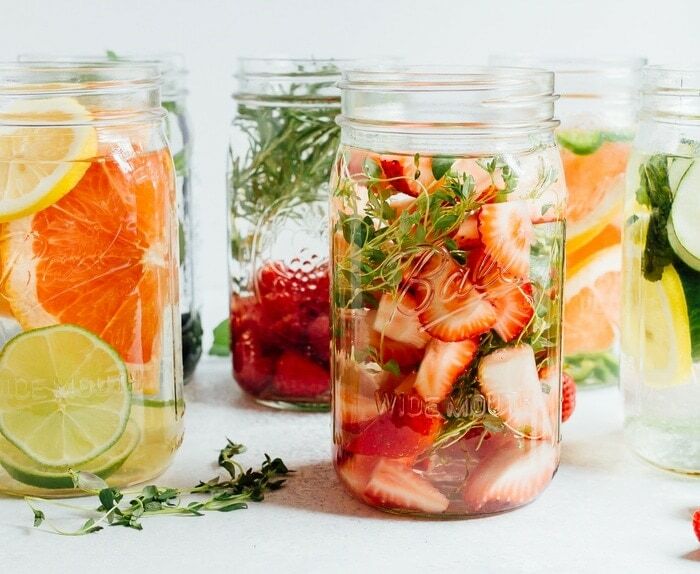 Get excited about drinking more water with these flavorful infused water recipes! 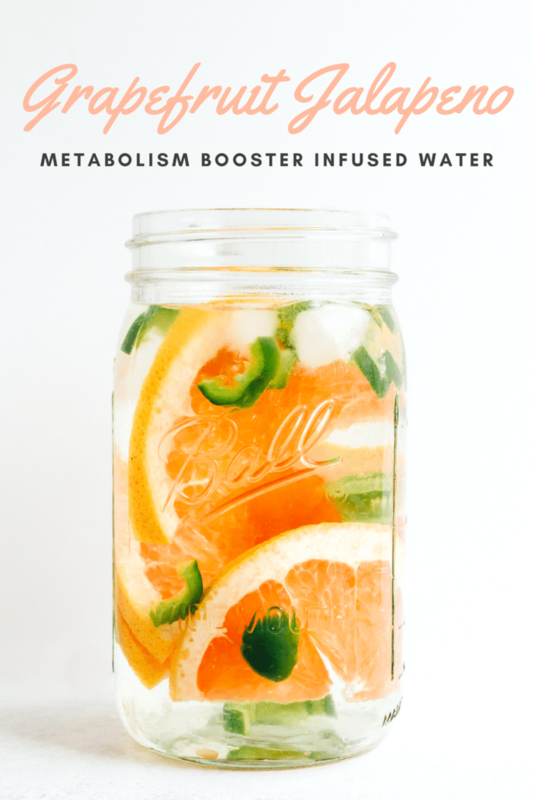 Not only will the infused water keep you refreshed and hydrated, but you’ll also load up on the health-benefits offered by the fruit, veggies and herbs. We all know that we should be drinking plenty of water each day. My recommendation is half your body weight in ounces, but even more if you’re exercising intensely or sweating a lot. Plain water is great, but sometimes it can get a wee bit boring. For this reason I lean on sparkling water (I have a La Croix obsession) and homemade infused water. Both are great options when you’re craving something with a little flavor, but want to skip the added sugar and/or artificial sweeteners. 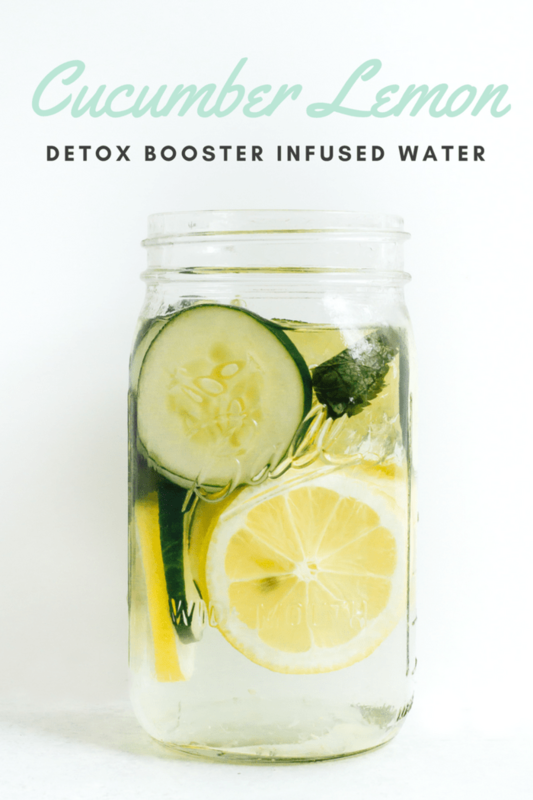 There are so many different infused water combos you can make, but today we’re highlighting six of our current favorites and sharing our best tips for infused water sipping. 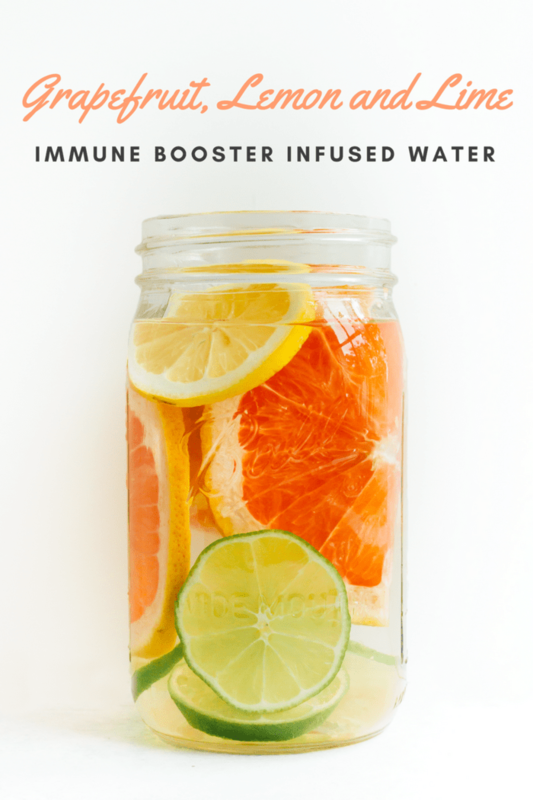 The great part about infused water is that it’s so easy to make. All you need is fresh produce (fruit, veggies and herbs) along with cold water. Start by choosing what flavor you want, wash and chop your produce and simply add it to your water. The amount of produce you use is up to you based on how much water you’re infusing and how much flavor you want to add. Obviously, the more produce you add, the more intense the flavor will be. The intensity will also depend on how long you let the ingredients soak/infuse. 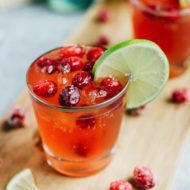 Some items (like cucumber, melon, citrus fruits and mint) will add flavor almost immediately, while other items like rosemary, berries, apples and ginger will need to soak overnight. Infusing can take place at room temperature for about 2 hours, but to prevent bacteria growth infusions should be stored in the fridge if soaking for longer than a couple hours. If you’re making a large batch of infused water that will be sitting out for a party, be sure to add plenty of ice to keep it chilled and prevent bacteria growth. Some produce can be reused to make a second batch of infused water. Just use your best judgement. If it still looks and smells fresh, it should be fine. I do this often with lemon and limes. Just remember that with citrus fruit, the rind can start to add a bitter flavor after it has soaked a few hours. If this causes an issue for you, you can peel the fruit before using it. And yes, you can eat the fruit after your done drinking your infused water. I do this all the time! Let mixture infuse for at least 2 hours or overnight for full flavor. 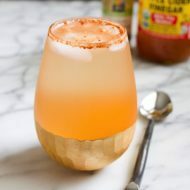 This infusion combines two of the best foods for speeding up your metabolism — grapefruit and hot peppers. 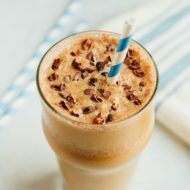 If you love spicy things and are looking to torch some extra calories this blend is for you. Let mixture infuse for 2 hours. Warning: the longer it soaks, the spicier it will get! 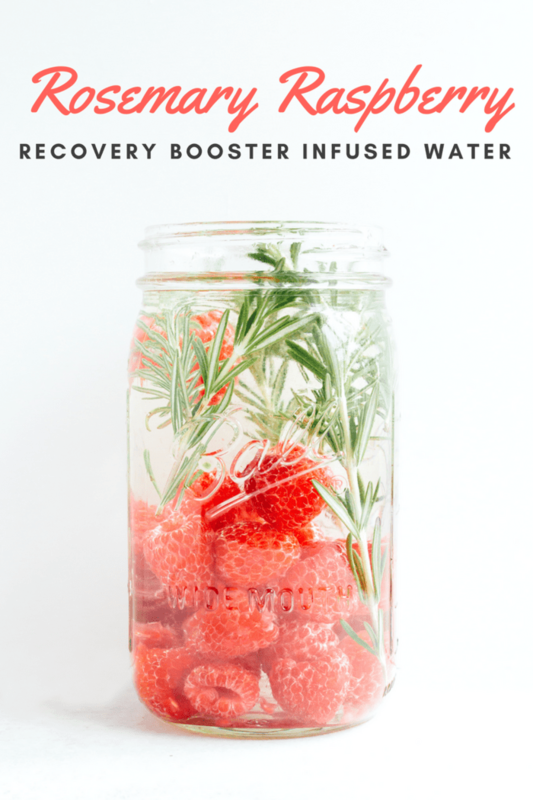 Both raspberries and rosemary are great for muscle recovery so this combo is perfect for sipping after your workout. 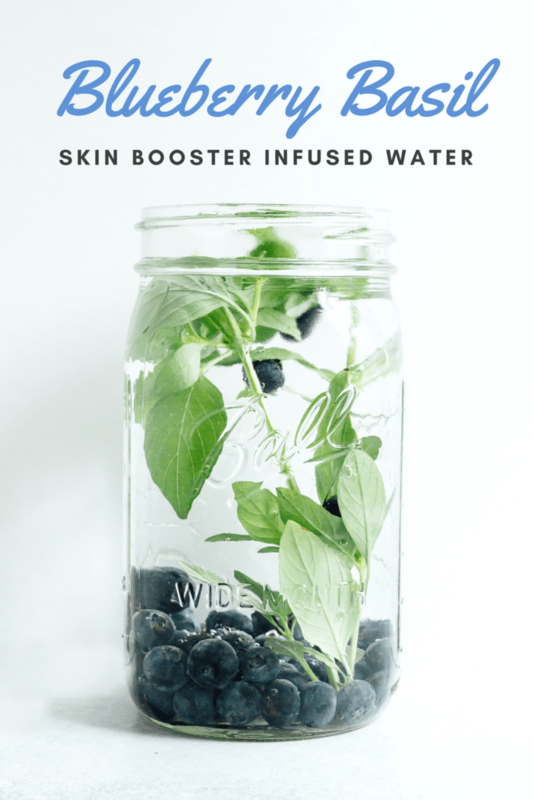 Drinking water is amazing for your skin, but add in antioxidant-rich blueberries which are loaded with vitamins that promote healthy, plump skin and basil which has oils that help to lower inflammation and slow down the effects of aging and you’ve got yourself a lovely little beauty blend. Let mixture infuse for at least 2 hours or overnight for full flavor. You can also try muddling the berries for even more flavor. Cucumber lemon infused water is wildly popular and for good reason. This combo is alkalizing, aids in digestion to help flush toxins from your system and reduces your appetite. Add mint for even more digestion support. One sip of this cucumber lemon combo and you’ll feel like you’re at a spa. This citrus combo is loaded with Vitamin C, the ultimate vitamin for boosting your immune system and keeping you feeling your best. Let mixture infuse for at least 2 hours or overnight for full flavor. Feel free to peel the citrus fruit if you’re worried about the water tasting bitter. Speed up your metabolism — being dehydrated actually slows down the fat-burning process. Reduce toxins — burning calories creates toxins and water plays a vital role in flushing those toxins out of your body.More energy — dehydration causes a reduction in blood volume; a reduction in blood volume causes a reduction in the supply of oxygen to your muscles; and a reduction in the supply of oxygen to your muscles can make you feel tired. More effective workouts — water helps maintain muscle tone by assisting muscles in their ability to contract. It also lubricates your joints. Proper hydration can also help reduce muscle and joint soreness when exercising. Digestion — a healthy diet includes a good amount of fiber and while fiber is normally helpful to your digestive system, without adequate fluids it can cause constipation instead of helping to eliminate it. Drink your water to flush waste from the intestines and help relieve constipation. That “full” feeling — drinking water with a meal may make you feel full sooner and therefore satisfied eating less food. 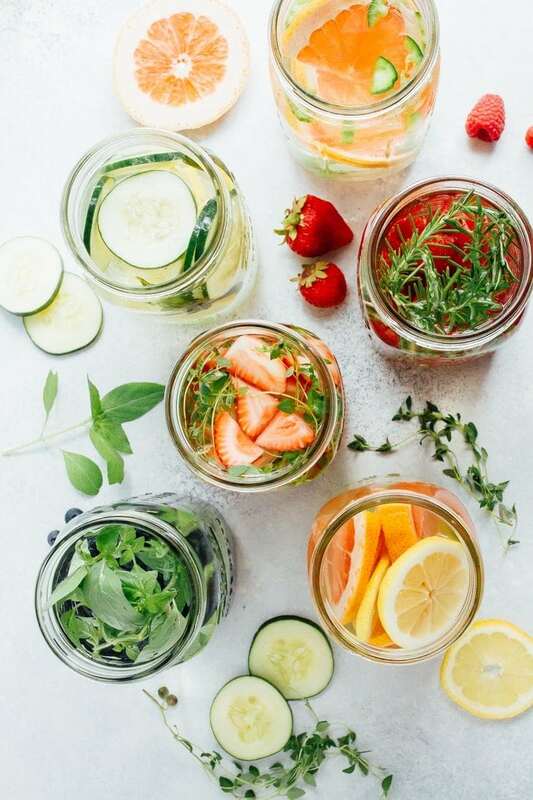 If you decide to try any of these infused water recipes, share a photo on social media and let us know what you think of it! Just be sure to tag @eatingbirdfood so we don’t miss it. I love that each of these waters has a different intention! I can’t believe I’ve been limiting myself to just mint and cucumber. That blueberry is happening this afternoon! Yum. I totally need to try this! 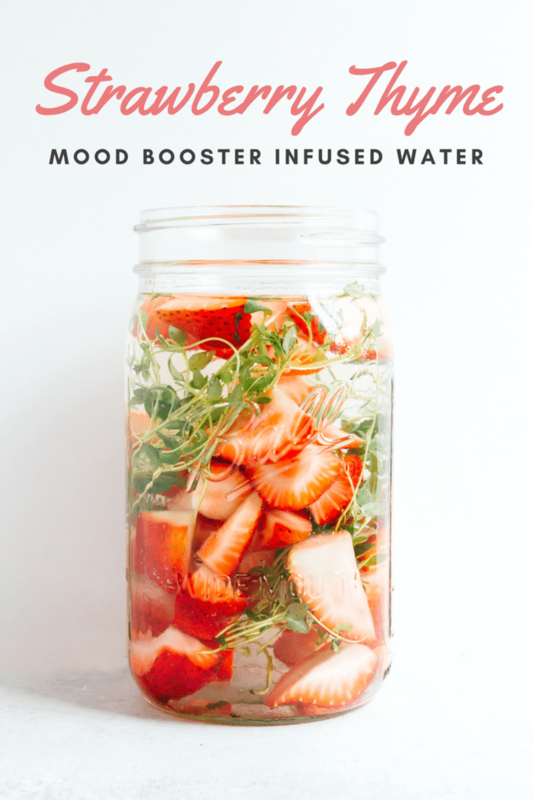 I’ve never made infused water, but it’s so freakin’ simple. Love these flavor combos! No way!!! You have to try it, Carrie. I’m pretty sure you’ll love it. I love making infused water, I have been sticking mainly to citrus, cucumbers and mint though. This is definitely motivating me to branch out. Thanks! Yay! I hope you get a chance to try some of these fun combos, Emily. What the hell is a quart of water? haha! A quart is an imperial and US customary volume unit. A US quart is 0.946353 liters, 2 pints, 4 cups or 32 fl. ounces. Hope this helps!